Winners are losers who learn from their experience. They stick it out and try again. J.K. Rowling was once on the verge of homelessness as an unemployed single mother. Michael Jordan missed more than 9,000 shots in his basketball career. Steven Spielberg was rejected from the college of his choice three times. Vincent Van Gogh sold only one painting in his lifetime. Actress Elizabeth Taylor was married eight times to seven men. Axl Rose's marriage to Erin Everly lasted only 26 days. Neither Taylor nor Rose found long lasting marriages. Soap opera actress Susan Lucci was nominated 18 times for a Daytime Emmy and lost each time. Then, she won on her 19th nomination. Whew! If you're feeling like a loser in love, academics, business, or another area of life, please give yourself a break. Just because you have failed doesn't mean you're a failure. 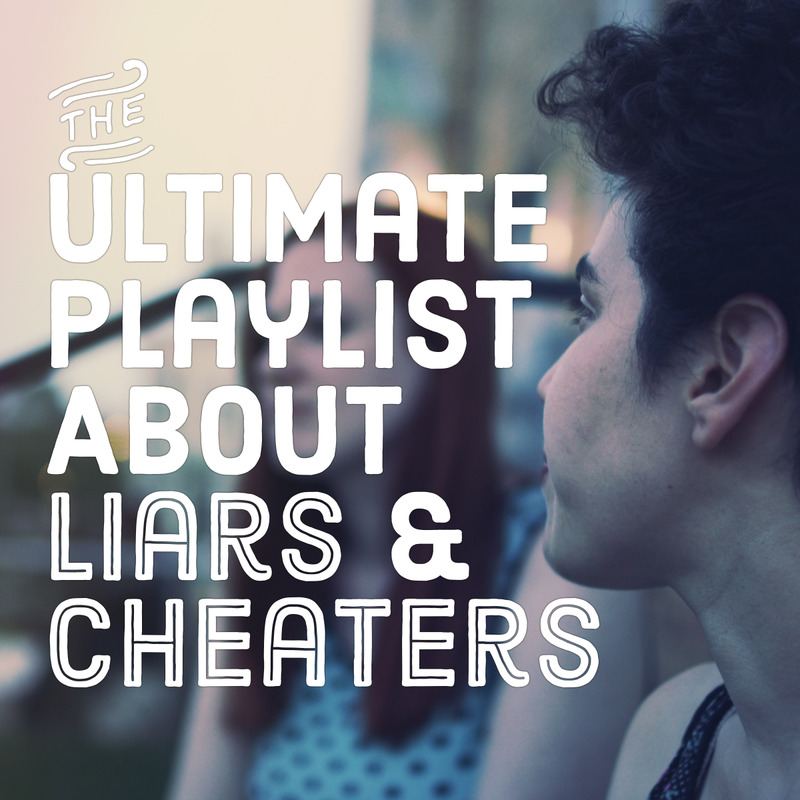 Make a playlist about losers and failing and realize you're not alone. 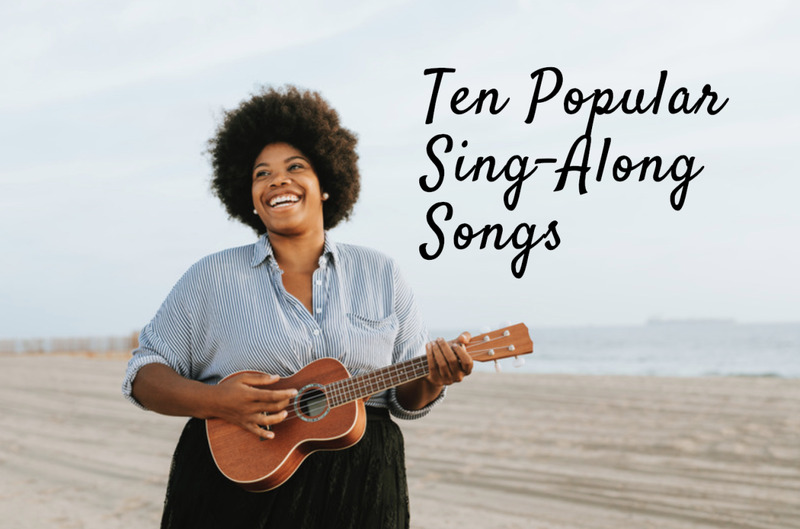 We have a long list of pop, rock, and country songs. Then get back out there and try again! Be honest. In what area of your life have you failed most significantly? What?!? I'm a freaking Rock Star, not a failure! If you've had one of those truly rotten days, then this international pop hit from 2005 captures the feeling well. The magic feels lost, the sky is gray, your passion has dissipated. The tune was used as an elimination song for American Idol contestants which probably made losing feel even worse. So you had a bad day. Come back fighting tomorrow and try again. Feeling defeated after a break-up that she didn't seek, the broken-hearted protagonist in this 1980 pop song feels like she has lost everything. The song was written by one ABBA member after divorcing another and became an international hit for the Swedish group. This 2000 rock song is a comment on the futility of trying to make a relationship work when both partners aren't mutually invested. In such case, it doesn't matter how hard you try to force it. It just ain't happenin'. The narrator realizes the brevity of life and the value of time. Don't waste it on those who don't return your affections. The poor sorry sucker in this 1979 rock song was low on cash so he committed armed robbery. Sadly for him, he wasn't very good at it, so now he's on a behind-bars vacation, working the chain gang. You can hear him singing, "I fought the law, and the law won." The 1965 version of this song by the Bobby Fuller Four was named by Rolling Stone as one of The 500 Greatest Songs of All Time. The poor fella in this woe-is-me country love song from 2000 wanted to give his lady the world. He had big plans for a large house and all the dreams that come with it. However, none of that materialized, so all he has left to give her is an apology that he truly intended to make good on his promises. Tell Us How You Bounced Back from Failure in the Comments Section Below. The guy in this 1992 alternative rock song combines self-denigration ("I'm a loser") and a lot of nonsense lyrics to express low self-image and not taking yourself seriously. 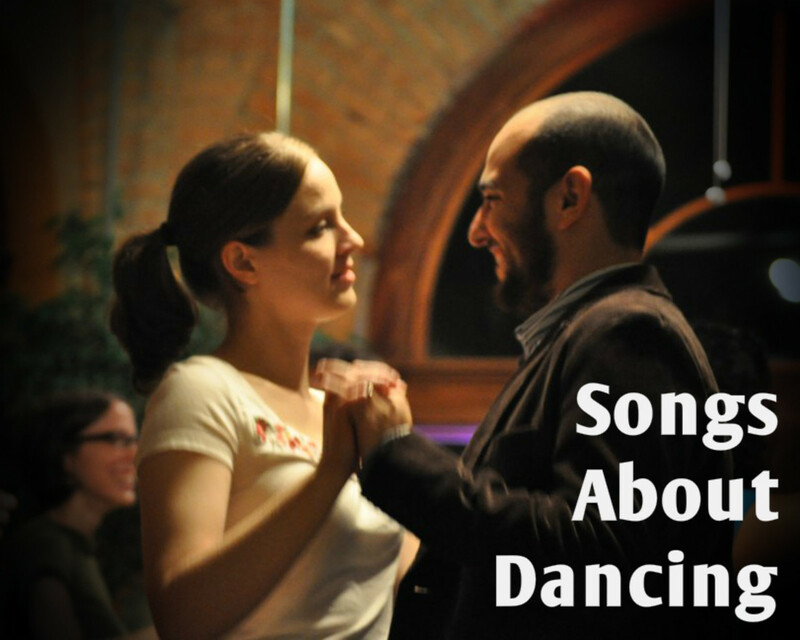 It became an anthem for Gen Xers who were alienated from mass culture during the early 1990s. They were labeled slackers and called cynical. Yeah, whatever. This 2000 chart topping rock song was written about one of the band members' childhood friends who became addicted to drugs. The protagonist in the song realizes that he is taking life-threatening risks, and he feels like a loser with no alternative. Realize, however, that there is always help, always an alternative for a healthier, happier life. Living in the fast lane, the protagonist in this 2011 pop song is rubbing elbows with celebrities. He's on the verge of making it big and is the talk of the town. He has rich and pretty friends and expensive bling, but it all means nothing without the love of his life by his side. Without her, he feels like the loser of the year. Terri Clark dusted off this old Linda Ronstadt hit in 1996. It's a woe-is-me tune about a woman who is down on her luck in both love and life and is feeling very sorry for herself. Have you ever seen an ex-lover and thought, "Whew, what happened to them? They look awful!" That's the reaction of the woman in this 2007 rock song. By selling her engagement ring for cash and ditching her ex-boyfriend, she now realizes that she has dodged a bullet. He's a liar, a user, a domestic abuser, and yes, a LOSER. Time can give you a little perspective. Although Nickelback re-recorded this song in 2016, Don Henley from The Eagles was first to do it in 1982, and that was long before we had 24-hour news cycles filled with ugly, sensational "breaking news" to scare the crap out of you. This rock song laments tabloid-style reporting of negative stories that take advantage of people losing. People lose their homes, their reputations, their health, their lives, etc. And we just watch it all in short sound bites on the evening news. Who is really the loser? If you've ever been in a relationship with someone who brought out the worst in you, then this 2011 rock song will remind you of them. The narrator calls himself a loser because his partner feels like losing is all he's done since he met her. He puts up with abuse, dwells on the past, and tolerates her constantly pushing his buttons. Feels like I'm losing all I ever had. There's one of these in every crowd. It's not you, is it? This ironically upbeat rock song from 1995 features a Negative Nellie narrator who admits that she's only happy when it rains, things are complicated, and all is going wrong, She relishes bad news and invites you to "pour your misery down on me." Sounds like one helluva catch, this gal. When his best friend since junior high stole his girlfried, the guy in this rock 2006 song responded that they deserve one another. Feeling betrayed, he dishes creative insults to both of them but claims moral superiority by saying that he is the luckiest loser. This sad 2006 alternative rock tune describes a young woman's friend who is dying. Her body is failing her, and she can neither stop the process nor put on cheery airs while fakeness surrounds her. The world may be giddy, but she cannot pretend. The sound of failure is despair. The poor guy in this 1964 early rock song feels like an utter failure because he has lost the girl he loves. He's feeling sorry for himself and seeks to offer advice to others so they don't become losers like him. Taking an introspective look at a break-up, the guy in this 1997 rock song says he won't hold it against his girlfriend for leaving him. His life is falling apart right now, but he'll lean on a friend for support and imagines that this relationship failure is just another part of growing up. However, he warns her that later when she regrets their break-up, it'll be her who will need to lean on a friend for support. Ever been in love with a loser? Britney Spears has, and we're not just talking about those few years with back-up dancer Kevin Federline. In this 2011 pop song, she portrays a woman in love with a hustler, a liar, a bad boy. She confesses to her mama that their attraction isn't rational but instead is purely physical. She overlooks his tainted heart and his history as a killer. What's really criminal, however, is her decision making. Wise up, girlfriend! 40. Brother, Can You Spare a Dime? 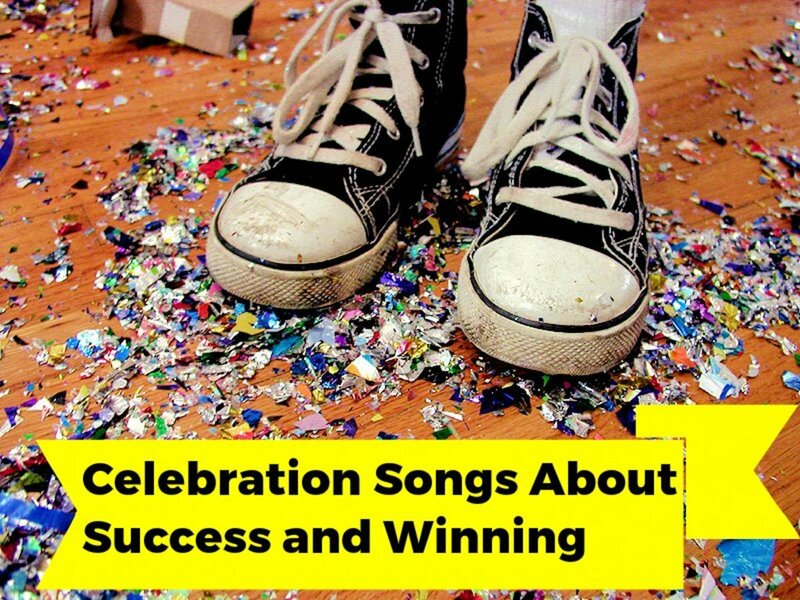 Do you know a song about losing or failure that should be on this playlist? Leave us a suggestion in the Comments Section below. How do you know if you’re a failure or a loser? Nobody can win all the time. Failing or losing at specific activities happens to us all. 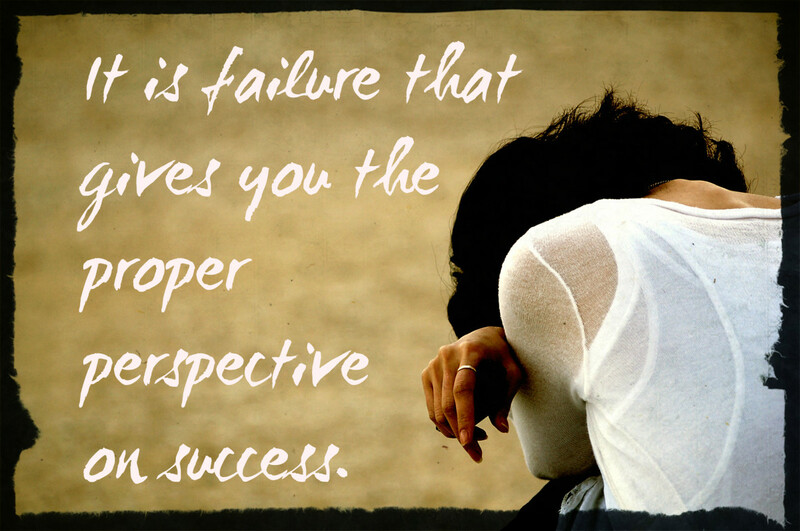 However, generally, it's how you adapt to failures that determines whether YOU are a failure or loser. 1) You shirk personal accountability: blaming the victim, passing the buck, pointing the finger, denying problems exists. 2) You exhibit little sense of integrity, lying, cheating, and stealing to advance your agenda. 3) Stinkin' thinkin' dominates your mindset, as you consistently assume the worst about your fellow human being, their motives, and traits. 4) You demonstrate a lack of perseverance or work ethic, giving up on yourself and others too easily. You're afraid of a real challenge, intellectual or physical. Half-hearted and incomplete jobs, procrastination, and letting others do your work are common with you. 5) There's no curiosity. Lacking the energy and enthusiasm to try different approaches and explore different ideas, you quickly opt for a more narrow, uncreative approach because that's the easy way out. 6) Because you don't learn from experience, you keep repeating the same problems over and over again. You reject feedback and fail to develop because you fear the truth. I hope you're not a loser, but even if you are, you can change your failing behaviors and patterns of thinking. Yours Truly - We ALL fall short. Please don't be so hard on yourself, my friend. Chris - Thanks for stopping by! I looked this up after listening to Midnight Train to Georgia! Ella - I have a daughter your age who is graduating from high school and it is an extremely emotional time for many graduating seniors. You are not alone. Please do this for yourself. You are not a loser or a failure. You are special and the world is a much better place with you in it. Izzy K. - Wonderful! Thanks for the addition. It's at #42 now. You have a winning week! George - That's not an obvious one, is it? However, it's about a guy who fails at his dreams and has to go back home and the woman he loves follows him. I added it! Thank you! Shyron - Please forgive that I'm just now getting around to answering this. For some strange reason, it was hiding in my spam folder! Tamara - Thanks for stopping by and for the kind support. This hub is one of my favorites in your series, and I love the videos. And a stab of loneliness sharp and painful that I may never shake. You might wager that I'll hide in sorrow and I might lay right down and bawl. Heartaches a goin' to the inside, my tears are holding back, tryin' not to fall. The race is on and it looks like heartaches, and the winner loses all. 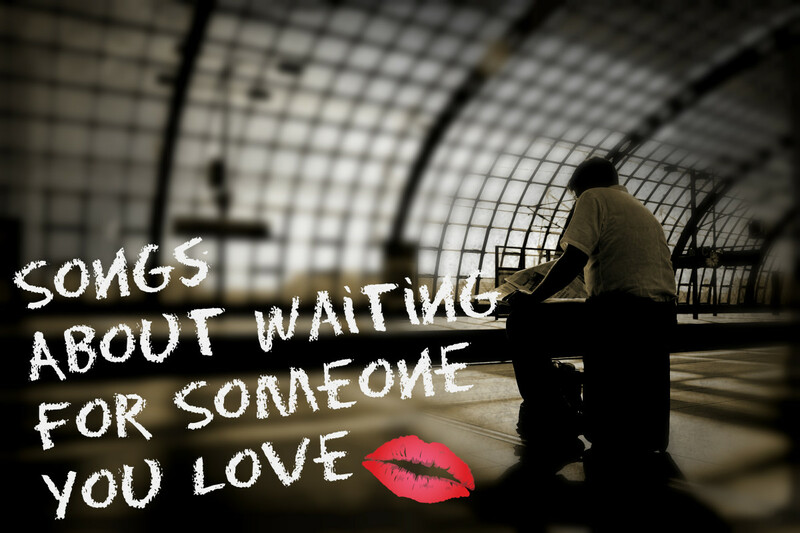 AudreyHowitt - I love that song, although thankfully it's about others instead of me. Let us all keep it that way! Thank you for stopping by. I hope you are winning like crazy in your world. I fought the law and the law won! Love that-Sometimes when we fail we can still sing a ditty and tap our feet! Devika - You're very adaptive, a special kind of winner. Thanks for stopping by to leave a comment. I experienced ups and downs in my adoptive country and don't see myself as a loser. I learned from my mistakes and never gave up on trying something new. Rasma - Thank you for stopping by and taking the time to leave a comment. I hope that anyone who feels like a loser will reconsider. Have a wonderfu weekend! Jo - That's the right attitude. Failure is temporary and you can always redouble your efforts when the time is right. Have a wonderful Memorial Day Weekend! Linda - I appreciate you stopping by even though you know non of the songs. I'm glad you enjoyed the "loser" location map. Have a good weekend! Loser will never remain a loser if he or she learns from their mistakes. Another great hub with many outstanding choices. I've had my share of heartaches and failures, but I don't remember ever feeling like a loser. I just thought I was down, not lost. I don't know any of the songs, but I always enjoy reading your descriptions of the music. The maps that you include are a great addition to your playlist articles! Audrey - Thanks for saying so! I love looking up the supplementary information for these articles, such as the maps and supporting examples or statistics. Glad you enjoyed it. Have a wonderful holiday weekend. What a great message! "Winners are losers who learn from their experience." I love the theme of this hub. The examples of celebrities who failed but persevered builds motivation for the reader. And the map showing the list of names associated with losing and failure is interesting and fun. Well done. You...are a winner! Thanks, Dora, for stopping by and for your kind comment. Have a terrific weekend ahead! Larry - So true! Thanks for stopping by. I hope you are well. It's great to be able to sing about failure. The feeling of disappointment passes and since you did not write the song, it's obvious that somebody else knows what it feels like. I like the quotes. "Even the losers get lucky sometimes." Bill - Glad you thought of one. Hope I was able to broaden your musical repertoire. Kallini - I've never heard that one, but I like it. When you lose, you sing. I'll have to find that documentary. As difficult as the 2008 crisis was, I hope we eventually learn something from it, such as don't place your identity in a job that could go away tomorrow through no fault of your own. Jobs don't love you back. Thanks for commenting. I hope you are dancing and happy and succeeding. 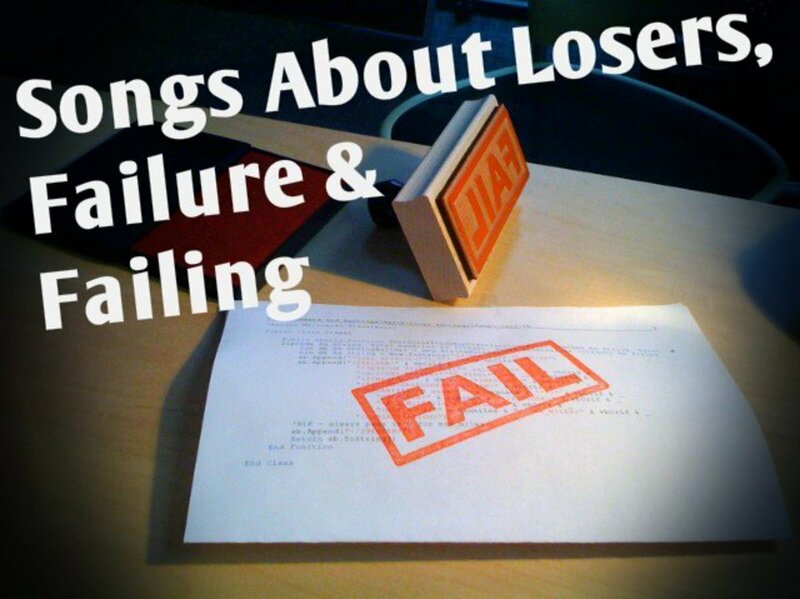 I'm not sure whether you put together a winning list about losers or a losing one... I'm a strong believer in "when you lose, you gain, when you gain, you lose" concept because it makes me the biggest loser/gainer/winner/loser of them all. I don't agree that life/health/employment/family and what not is a game. But if I want to be somewhat convincing - loser-winner games usually produce one winner out of so many (10? 100? 1,000?) losers who all want to be a winner yet hate that winner with passion. I'd rather be in some rearguard - once I wrote a poem "I Want to Be a Loser" which provoked a lot of comments (mostly from losers and the like), but I removed it. That I regret. Losing comments, not the poem itself. "The Loser Takes It All" is a classic - it's impossible not to like it. I love "Dirty Laundry" as well. 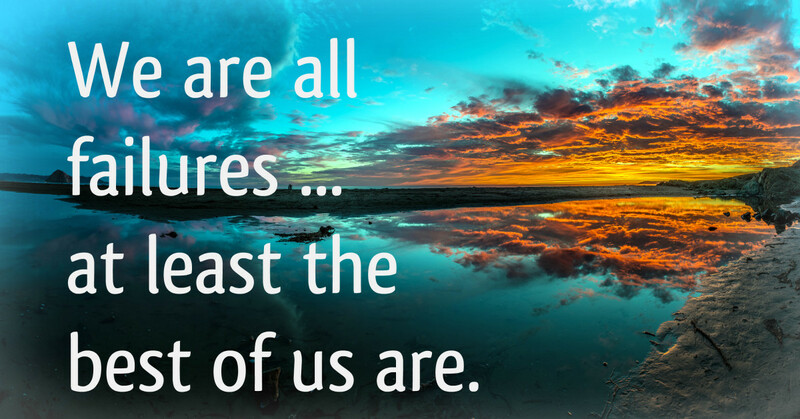 and how much better they and all of us are for it. When you lose, you... sing. This was an easy one. When I was in high school The Beatles recorded "I'm A Loser," so it was only natural that it popped into my brain immediately. Love this series...keep them coming. Martie - I agree that we've all failed miserably at some time and it's just part of learning. One needs to just dust off and keep going! Linda - Thanks for that suggestion. I have added George Michael's remake of Bing Crosby's classic (simply because it's more recent and George Michael has such a lovely voice). 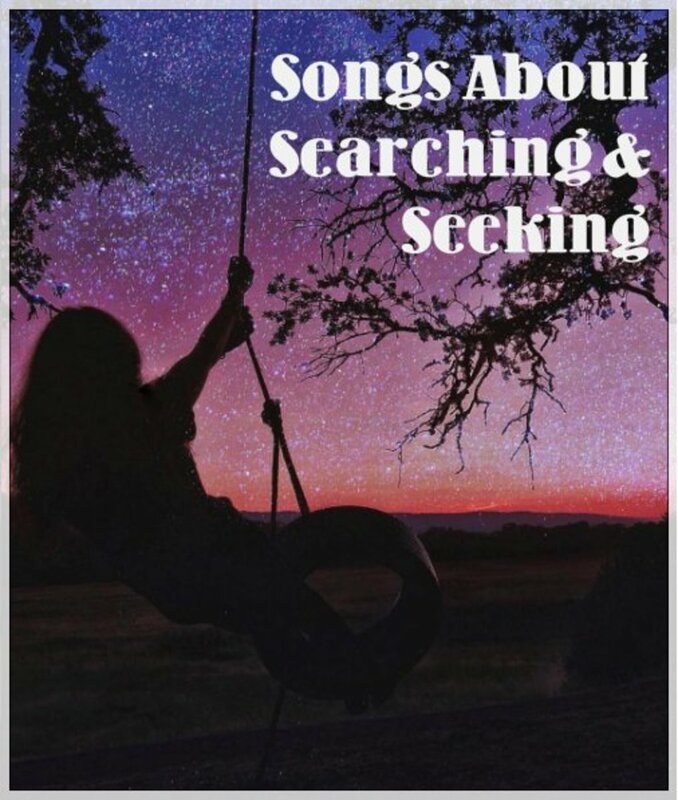 I'm also adding it to a playlist that I am researching on songs about poverty and homelessness. Thanks so much! Perfect timing! Auw, this music for 'losers' is a well-needed play-list through-out a person's life. I'm saving it on my hard-drive. Thank you, Flourish! stevarino - Losing in love is hard. I bet that guy second guesses his decision to betray her trust and read that diary. Thanks for the suggestion. I have added it at #39. Heidi, You've prompted me to dig a little deeper and add a few more country songs. Thanks for stopping by and leaving a comment. I love that Garbage song! Failing? I'm an expert. 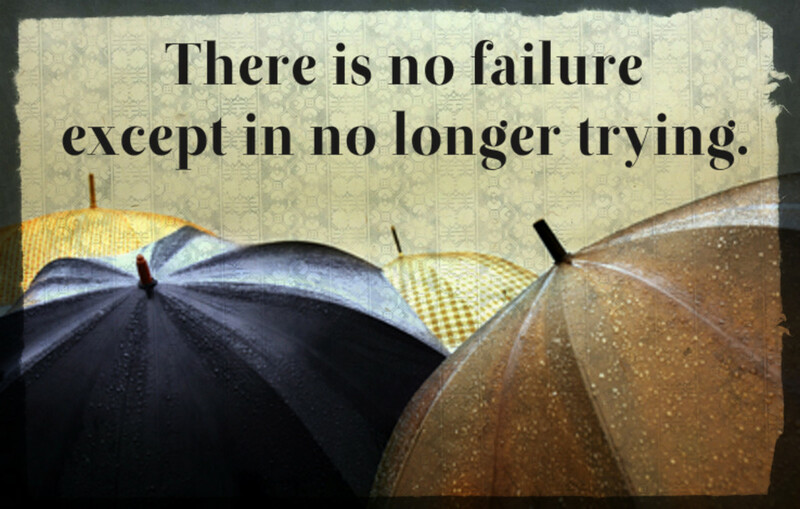 Failing is tripping, falling, and then trying again. Failure is when you fall down and don't get up again. I've a suggestion for another song you could add to the list. It's an oldie sung by Bing Crosby "Brother, Can You Spare a Dime?" Debangee - Thank you for stopping by and your kind endorsement. You are right. Failing is just a temporary situation unless you quit. Have a wonderful day! Terrilynn1 - Thank you for your encouragement. I completely agree with you that anyone with a hint of success has failed miserably at something. If you fail, get up, dust yourself off, and show the world you're back! Have a great day! A couple immediately come to mind, the first of which is already mentioned - "Lonesome Loser" by The Little River Band, the second is from the early 1970s - "Diary" by Bread. 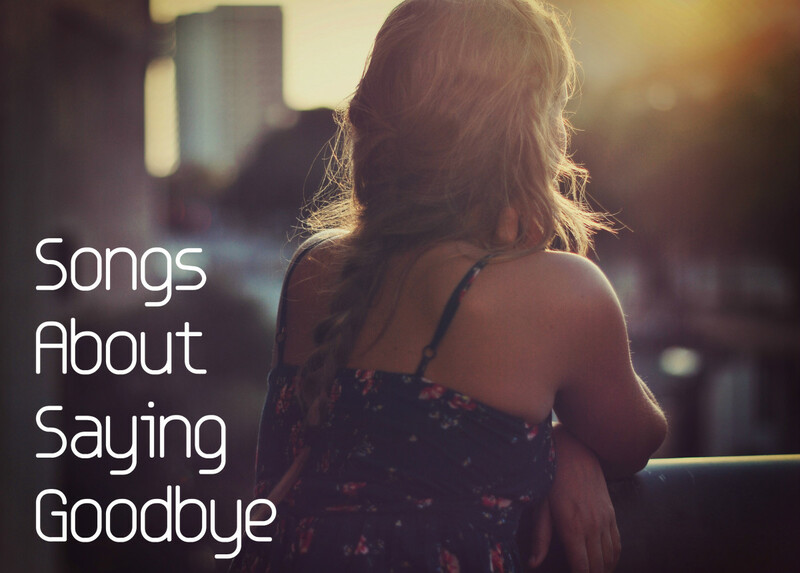 Thanks yet again for a fun and thought provoking post! Very , very inspiring. We have all one point of time felt that we have failed to do something. But there is no harm in failing . It imparts knowledge to succeed in the next step. 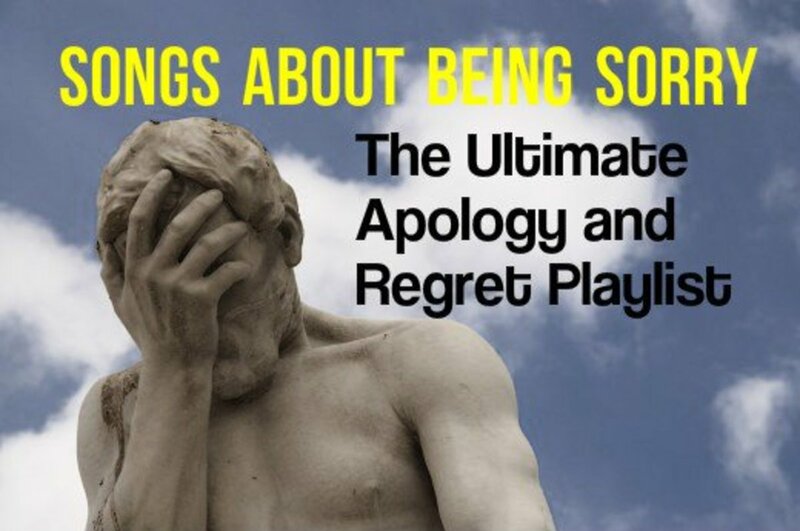 These songs are just the appropriate songs to console these downhearted souls. Lovely collection of songs. Very inspiring! The Little River Band and 3 Doors Down tunes popped into my head immediately when I saw the playlist title. That Garbage track is one of my fave songs, in spite of its seemingly negative narrative. Thanks for winning list of loser songs! Good morning flourish. This is a very interesting combination of songs. We only lose when we quit trying. I do believe that failing can encourage us to try harder somtimes. When we succed it feels amazing. I love the song choices. well done.